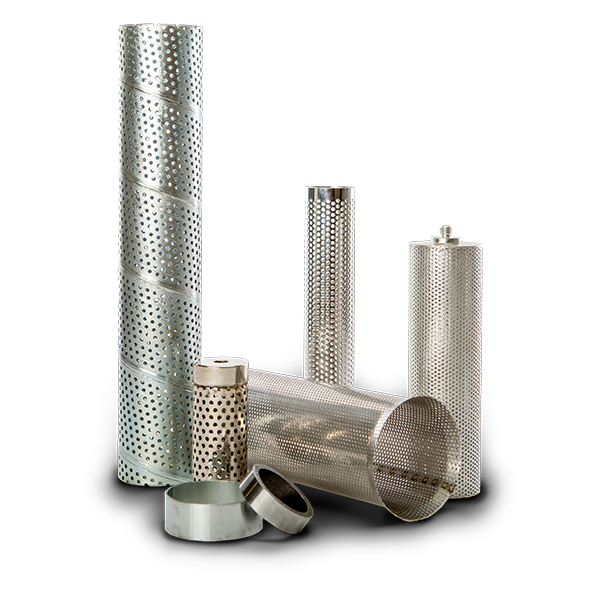 Beverlin Specialty Tube proudly manufactures all products in Grand Rapids, Michigan. We use domestic and DFAR compliant raw materials. Beverlin Specialty Tube is a different kind of metal tubing supplier. In addition to peerless design and manufacturing capabilities, we offer a variety of features and services that set us apart from the competition.